Hand-washing with soap and warm water over 20 seconds, scrubbing between fingers, and tops of hands, rinsing with fingers pointed downward, using a dry, clean towel to dry both hands and a dry towel to turn off the sink faucets. This hand-washing process demonstrates the greatest efficiency in removing Clostridium difficile (C Diff) spores and should be performed preferentially over the use of alcohol-based hand rubs when contact with C Diff is suspected or likely. The recommended length of time to wash hands is a minimum of 20 to 30 seconds. Singing one rendition of Happy Birthday usually suffices the time suggested to achieve good hand-washing results. What needs to be cleaned at home using EPA approved germicide for routine cleaning? All hard surfaces, which include the bedside commode (if applicable), bed-rails (if applicable), All Bathroom sinks, floors, tub/showers, toilets, doorknobs, light switch plates, shower doors. Frequently touched or high-touch surfaces including computer touch-pads, monitor cables, monitors, Kitchen appliances (i.e., Refrigerator handles, oven handles) sinks, counter-tops, floors and any/all medical equipment being utilized (i.e., walker, wheelchair, IV poles/pumps). Clean all items that are shared between individuals (i.e., glucose meters, thermometers, b/p cuffs, stethoscopes). *It is best to use disposal wipes, paper towels, or cleaning clothes that can be washed in hot bleach water after cleaning, sponges are not recommended. The dirty cloth should not return to a clean bucket of solution and buckets/containers should be washed and disinfected after each use. While visiting a loved one in the hospital, wearing a gown and gloves is very important. Clostridium difficile (C diff) spores will spread throughout areas easily and by complying with hospital policies you will keep your family member, friend, yourself, and others safe. Please wash your hands after removing gloves before leaving the room you are visiting, and please wash your hands upon re-entering before new gloves and gown are worn. with cleaning agent containing Chlorine Bleach. The CDC cleaning ratio 1:10 solution; 1 cup bleach to 9 cups of water and used on non-porous surfaces over ten minutes and mixed fresh daily for effective cleaning solution OR with a EPA Registered Sporicide/Disinfectant (i.e., Steriplex SD, Clorox Germicidal). The Clorox Germicidal Wipes and Solution DO have the EPA Registered C Diff Kill. Clorox Solution has been located and sold through Lowe’s Home Improvement Centers. Check with local stores for this product. Once you are back at home, you can return to your normal daily routine. chances of developing C. diff infection again or of spreading it to others. • Hand-washing remains #1 prevention: Take frequent 20 second hand-washing breaks during the day, especially after visiting the bathroom, before and after preparing food, after visiting stores, after visiting the gym, before and after eating, after traveling on public transportation, and often. 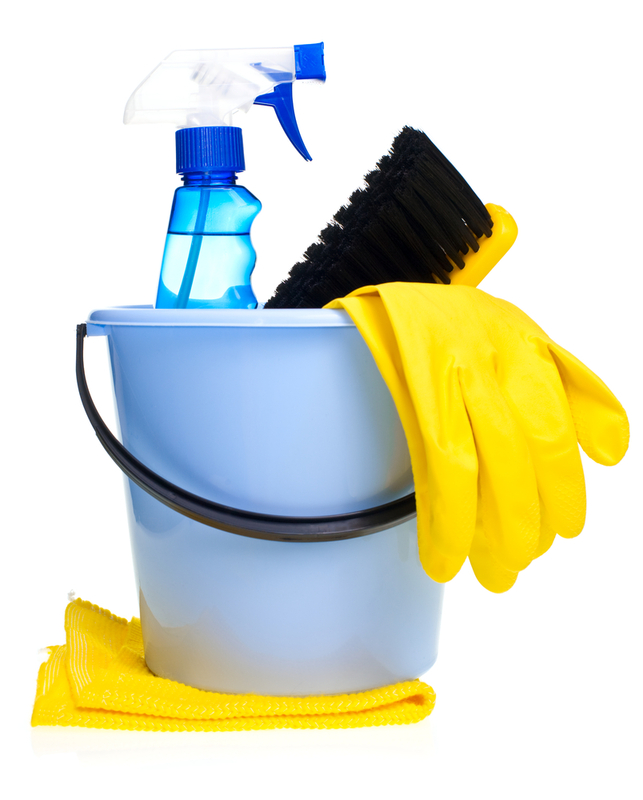 Cleaning with a chlorine bleach cleanser will help kill C Diff spores in the home environment. * If any C. diff symptoms (diarrhea, fever, abdominal cramping) are noticed, please contact the primary physician, healthcare professional and/or seek medical attention at the local clinic/emergency department for assessment and C. difficile stool testing. This entry was posted in Home Care and tagged C diff cleaning, C diff foundation, C diff home care, c difficile cleaning, C. difficile home care, C. difficile infection, Cdiff prevention, Clorox Healthcare, Tru-D, UVDI disinfectant, Xenex on August 14, 2014 by cdifffoundation.